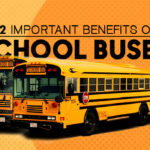 Providing school transportation to students is an added advantage for parents these days as it takes care of the conveyance of children with a pick up and drop off point as well as time. It helps children as well as parents to get into a routine and reach school on time and safely. But on the other hand schools need to exercise caution when providing transportation for students. Once the school starts to provide the facility of transportation to students, it thinks of responsibility for compliance with several regulations. It takes responsibility of students’ safety in all conditions. They also become answerable for the condition of transport vehicle and must also have a system for customary inspections and for reporting defects in the vehicle. Some of the below mentioned elements must be kept in mind and practiced by schools to manage school transport effectively. 1. 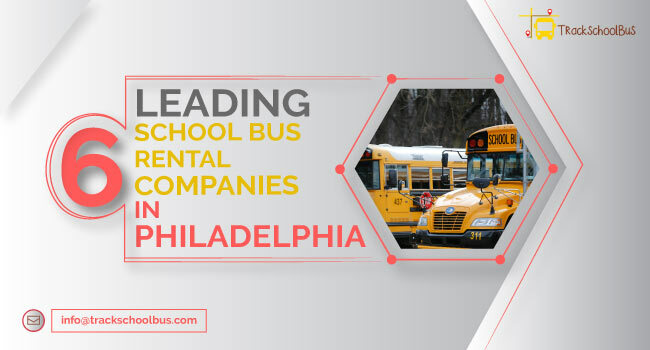 Manage Bus Routes – The biggest challenge for the school transportation department is to come up with convenient, time-saving routes that cover all the students in a manner that is cost-effective, fuel efficient as well as time effective. The job is much more difficult than it sounds as preparing routes for multiple vehicles and ensuring that the routes don’t overlap or cause any confusion. 2. 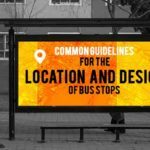 Create Bus Stations – Another extremely important element of this procedure is to create convenient as well as accessible bus stations for all students. While creating bus stations, transportation department must keep in mind that they should be convenient for all students and also located at a place where it is safe for students to wait for the vehicle. 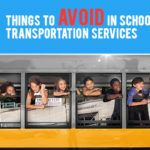 The bus station cannot be decided at a place that has heavy traffic or no waiting place as it will become inconvenient for students and parents who are supposed to drop them. 3. 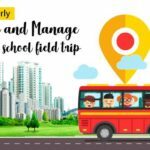 Manage Bus Timings – Managing bus timings is a vital step in managing school transportation as all the routes have to be decided keeping in mind the availability of vehicles. The routes are supposed to be allotted to vehicles in a manner that each vehicle gets buffer time owing to technical problems or traffic delays. The buses are also supposed to be timed in a way that takes the least time during the time of its travel. 4. 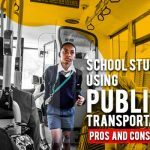 Create Fee slots – For schools to be able to manage the transportation it is necessary for it to be viable and feasible for them. The bus routes and timings must be decided keeping in mind the cost incurred for the same. Fee slots must be created for different routes depending on the distance from the school and other important factors. Students must be categorized under different fee slots to ensure that the school is not incurring losses while providing transportation. 5. Allocate Routes to Students / Staff – The next step involves allocation of routes to staff members as well as students. 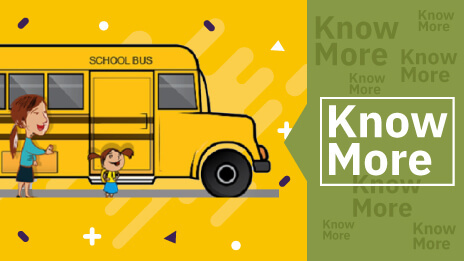 Schools have to keep in mind that each vehicle has a similar student-teacher ratio or at least ensure that every vehicle has a minimum of two to three teachers, one of which stays in the vehicle till almost the end of the route. This is necessary to ensure the children safety and also helps make parents feel comfortable sending their children in school bus. 6. Manage Student Attendance – While talking about the student safety; it is also very essential to keep a head count of the student and also take a roll call/attendance before reaching the school and also after leaving the school. The attendance helps cross-check the number of students boarding the bus. Schools must ensure this practice to ensure the safety of the children as they are responsible for their conveyance safety to and from school. 7. Ensure Student Safety – This point has been reiterated many times in this article as the safety of the children holds immense importance. 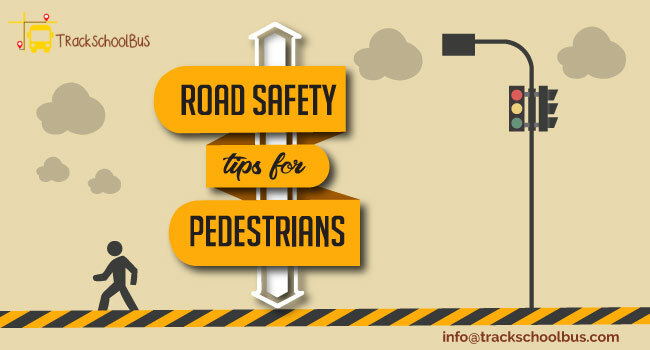 The school takes full responsibility of children’s safety while providing them school transportation and therefore must keep a check on the condition of vehicles and speed of the vehicle as well. Schools must come out with great techniques to help track down children’s safety. 8. Track Bus Location – It is extremely important for the buses to be tracked down at all times. 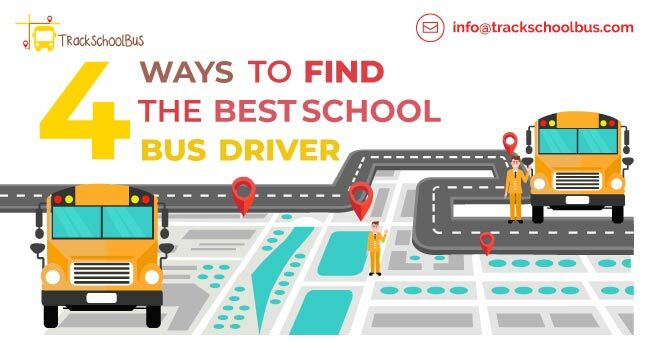 Schools must adopt techniques to track the vehicle and its staff at all times especially in emergency or mishaps. 9. Integration with GPS Device – One way schools can track down vehicle location is through GPS tracking device. The GPS tracking device is very efficient in tracking the location of bus, its speed and other relevant details. This enables the school to stay informed about driver’s driving efficiency and condition of the vehicle. This can help them take a timely decision during the time of concern. 10. 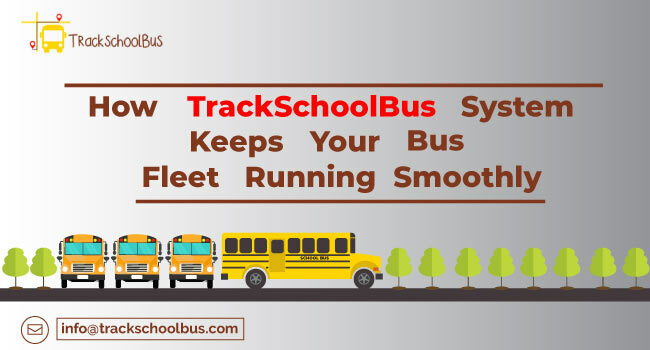 Generate Various Reports – Integration with the GPS tracking device can enable schools to take out various reports and compare details such as wear and tear of the vehicles, speed at which it is driven, etc. 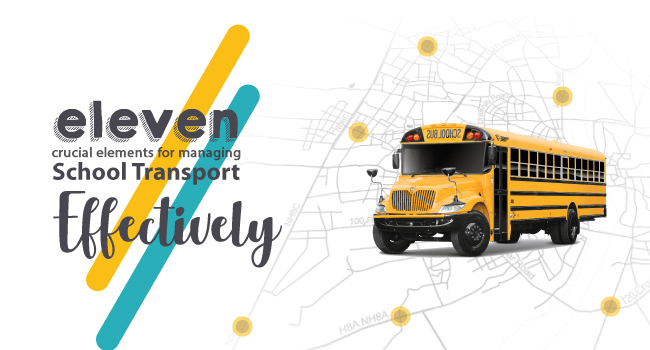 These reports help compare the efficiency of routes, timings and driving styles, enabling schools to come up with cost and time effective services for the students while also ensuring their safety. 11. Easy Record Search – School transportation must enable video surveillance as well. 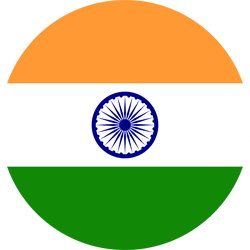 By enabling this feature the staffs responsible for conveyance also becomes alert and puts forth their best behaviour. It also helps control student behaviour and ensuring no unnecessary nuisance or quarrels. 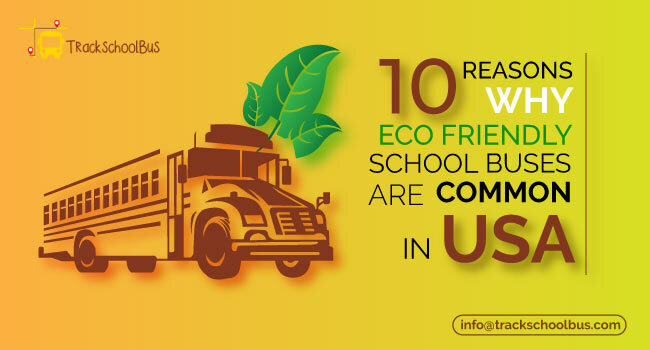 The elements mentioned above hold equal importance when it comes to managing the school transport efficiently. As we all know it is a job that requires a high level of safety for children while incurring a high cost of accomplishment for the school.